As the head of the enigmatic 2000BLACK imprint and revered as one of London’s most important musical visionaries, Dego continues to pioneer forward-thinking soulful music across all tempos and is never restrained by genre, only influenced by quality. Recognized as an award-winner, tastemaker, songwriter, international DJ and genre defying music producer, Dego focuses on generating and performing soulful sounds that often forge into the unknown territories of black music. 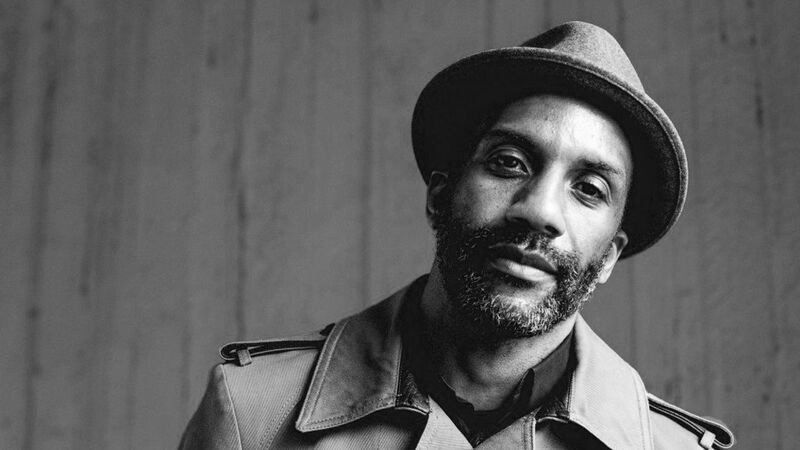 Making genre guidelines obsolete, Dego has subsequently heavily influenced the evolutionary course of underground electronica and the electro-soul sound.